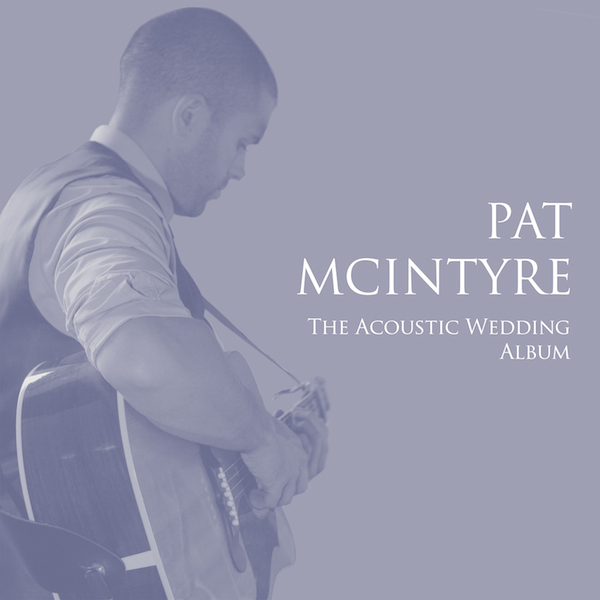 I’m pleased to announce that I’ve just released my first album of acoustic wedding songs! I’ve picked nine of my most requested tracks, and two versions of the acoustic bridal chorus – one full length and one shortened version, at just under a minute long it’s perfect for the walk down the aisle. This entry was posted in News, Wedding Guitarist Blog and tagged acoustic, album, Amazon, Bristol, ceremony, covers, download, entertainment, Google Play, guitar, guitarist, idea, ideas, inspiration, iTunes, music, musician, release, singer, singing, Spotify, wedding, weddings by Pat McIntyre. Bookmark the permalink.